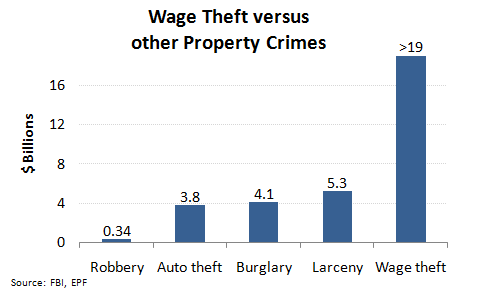 Wage theft versus other property crimes (robbery, burglary, larceny, and auto theft) in the United States in terms of total annual loss in billions. This can include employers not paying for overtime worked, failing to give an employee a final paycheck upon leaving a job, or paying less than minimum wage. 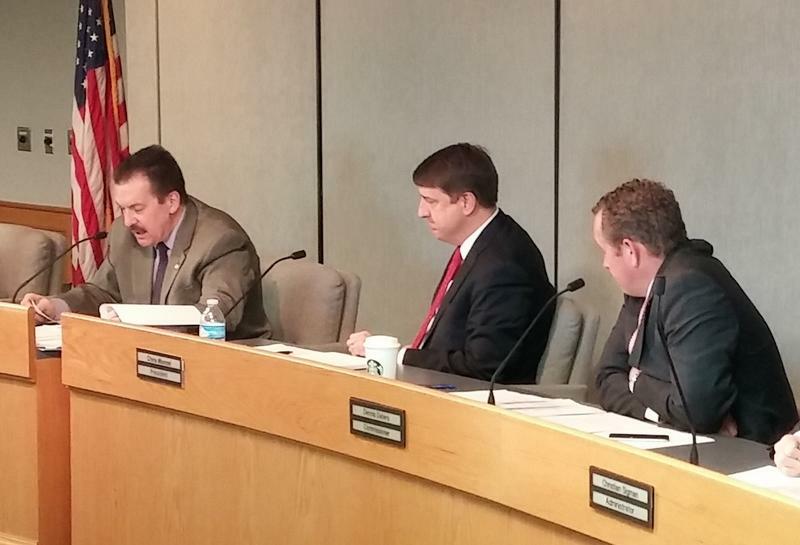 Cincinnati Vice Mayor and Councilman David Mann was the author of the ordinance. He joins us, along with Cincinnati Interfaith Workers Center Director Brennan Grayson and the Center's membership coordinator Manuel Perez, to discuss wage theft and what protections this new ordinance provides workers.